Mon., Dec. 18, 2017, 8:49 a.m.
Idaho Judge N. Randy Smith, who serves on the 9th Circuit U.S. Court of Appeals, has announced that he’ll take senior status on Aug. 11, 2018, his 69th birthday – which will give President Trump the opportunity to appoint another appellate judge. Smith said he plans to continue to hear cases after he takes senior status. “I am fortunate to work with wonderful colleagues and an outstanding staff. I truly enjoy what I am doing and I plan to continue making a contribution as a senior judge,” Smith, of Pocatello, wrote in a letter to the president notifying him of his decision. Smith was appointed to the appeals court by President George W. Bush in 2007 and confirmed by the U.S. Senate. 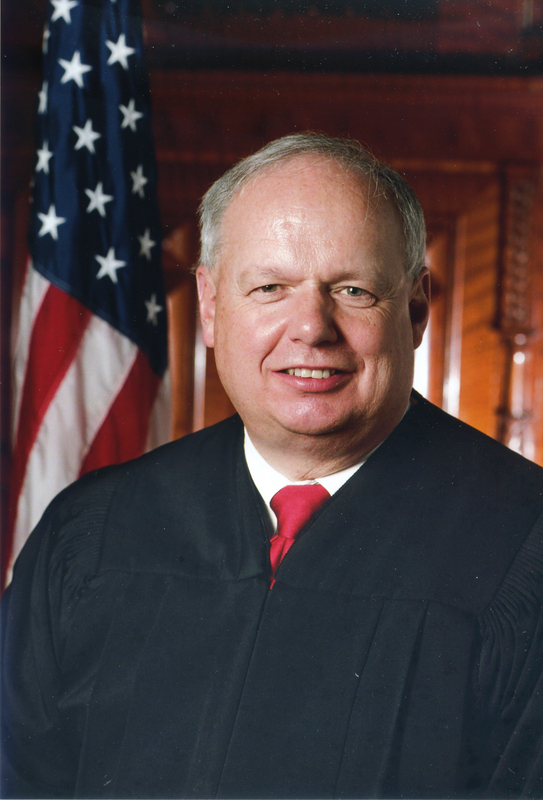 Prior to that, he served as an Idaho 6th District judge for 12 years. He had previously practiced law in Pocatello, focusing on corporate civil litigation and insurance defense cases; and served assistant general counsel for J.R. Simplot Co. Smith was the Idaho Republican Party chairman in 1993-94 and helped manage Phil Batt’s successful campaign for governor, before first becoming a judge in 1995. Smith holds bachelor’s and law degrees from Brigham Young University and has served as an adjunct professor at Idaho State University since 1984. According to the 9th Circuit, federal law allows Article III federal judges, who are appointed for life, to retire at their full current salary, but many judges choose, instead, to take senior status and continue to hear cases as volunteers.